White-hat hacker Inti De Ceukelaire discovered that typing “photos of my female friends” brings up a random selection of images posted by your female friends. While one might imagine replacing the word “female” with “male” offers similar results originating from male friends, that’s not the case. Requesting photos of male friends surfaces various image from across the entire platform, most of which appear to come from users who aren’t friends and groups you’re not part of. 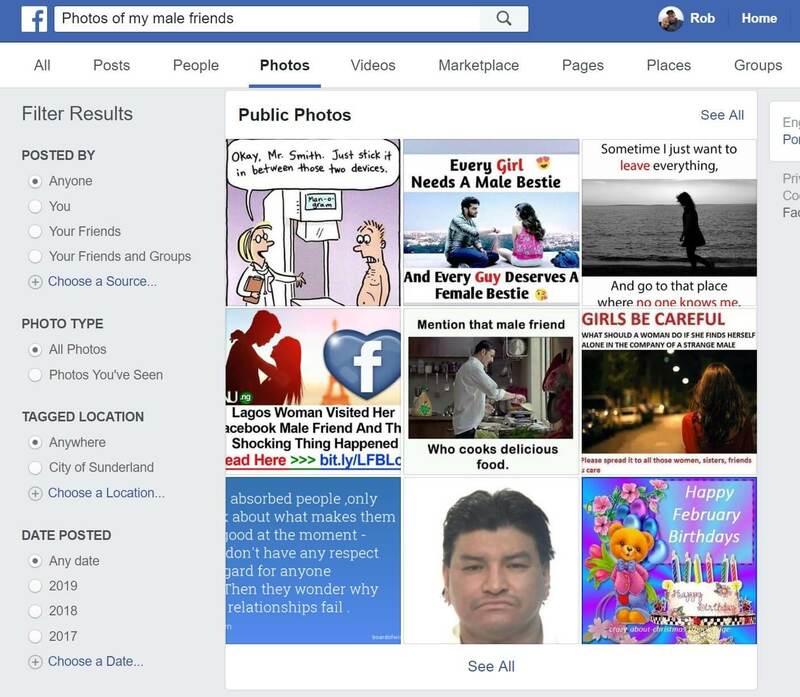 I discovered the same results when performing the searches, though Facebook didn't ask if I meant to search for female friends when doing the male search. As TNW points out, this is likely just a glitch in the company’s Graph Search, but it does bring to mind Facebook’s origins. 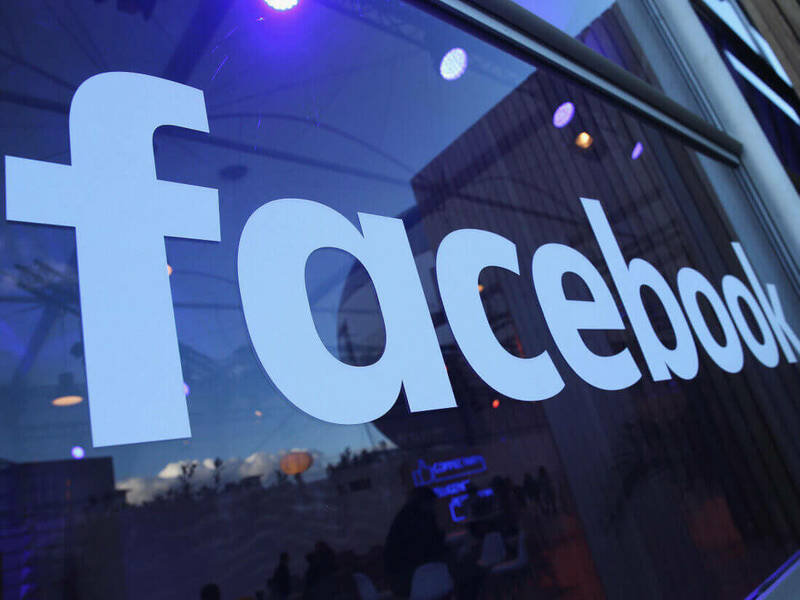 The social network's sort-of predecessor was FaceMash; a site created by Mark Zuckerberg that allowed Harvard University students to rate the attractiveness of their female colleagues by comparing pairs and deciding which was "hotter." So, at its core, FB is deeply sexist?